When you're a parent, you want to give your young child the very best. You want to expose them to every possible opportunity to learn and grow. At Music Together, this starts with creating a bond through music. Since 1987, we've introduced millions of children, parents, and teachers to the joys of music-making and the powerful benefits of having music in their lives. 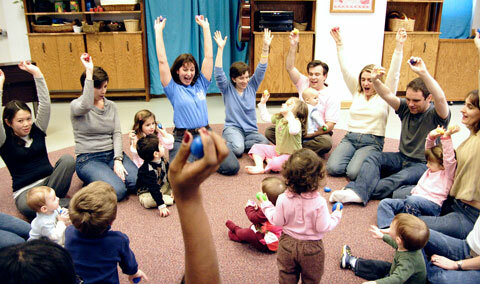 From babyhood through the early elementary years, Music Together nurtures each child’s natural musicality. In family classes, grownups learn together with their children and then re-create the fun at home with our recordings and songbooks. 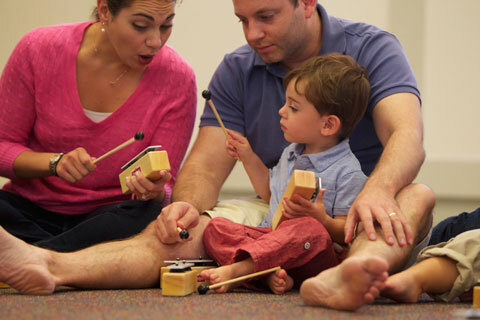 Our curriculum for schools is deeply integrated into the classroom experience all day long and then continues at home as family members use our music and home materials to further engage children—and experience some of the fun, too! This is just what young children need to develop a love of music. Ready to learn more and get started? We have classes in more than 2500 communities around the world, including throughout the greater NYC area. Visit our website to find one near you—and call about a free trial class! When you bring the power of music into your child’s life with Music Together, you offer them a playful learning environment that is also immediately accessible. We provide children a wealth of musical experiences to share with the grownups who love them, as the adults learn to continue the play at home. With songs in a range of musical styles—lyrical to blues, world music to folk, along with fun and developmentally appropriate activities, your son or daughter receives a rich music experience that stimulates and supports their growing skills and understanding. Your child’s musicality is just waiting to blossom, and now is the time to give it the loving care it needs. Our Mixed-age Class makes it easy—and fun! 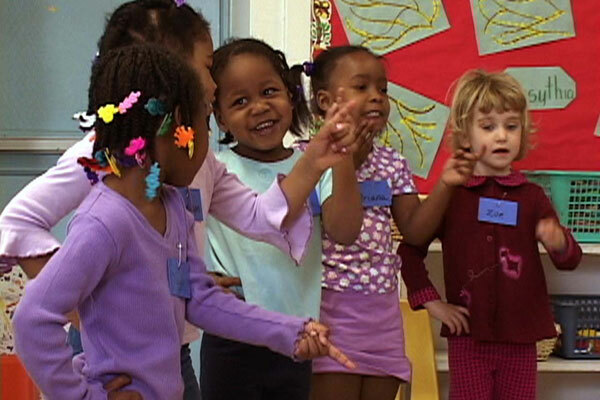 Just imagine how much they could learn in a music class where children from birth to age 5 are all participating at their own levels—singing, moving, listening, observing, and exploring musical instruments in a welcoming and supportive environment. 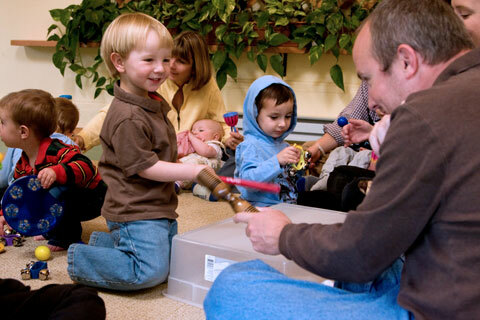 The hallmark of the Music Together program, this class gives babies, toddlers, and preschoolers just the environment they need to grow and develop while interacting both socially and musically with other children of varying ages. It’s the perfect way to introduce them to the joys of making music. To help you continue the fun and learning at home, you’ll receive copies of the recording used in class, a songbook, and access to exclusive online content, including MP3s of the songs. Visit our website to find a class location near you and ask about the classes available for your child! Pitched in the perfect range for children’s early voices, our nine song collections include a mix of original songs and traditional tunes from a variety of genres and styles, including folk, blues, rock, jazz, classical, and world music. You can learn more about our award-winning music, read about our child- and adult-singers, and see what others are saying. Or have a listen for yourself! Visit https://www.musictogether.com/prospective-parents/our-music to hear song samples.